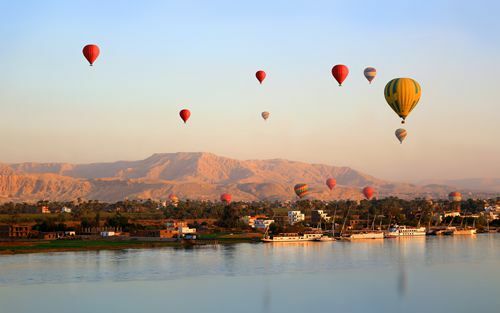 The Oberoi Philae is pure floating luxury. 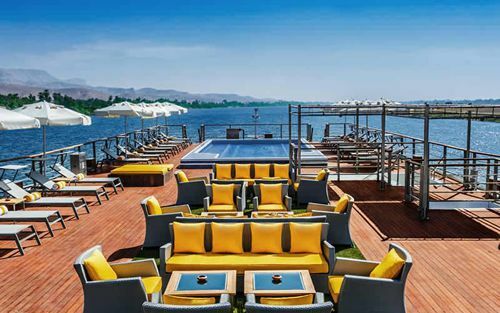 The level of opulence on this Nile Cruise ship is unlike anything you have experienced before, this ship takes cruising the River Nile to another level. On board, guests can enjoy a large outdoor pool and sundeck, a 24 hour fitness centre and a spa offering exclusive Oberoi treatments. The elegant main restaurant serves exquisite cuisine from around the world, a poolside restaurant offers panoramic views and serves barbeque and light meals for lunch and the sophisticated bar and cigar lounge is an intimate setting to enjoy fine whiskeys and wines as well as having a dedicated outdoor cigar lounge. 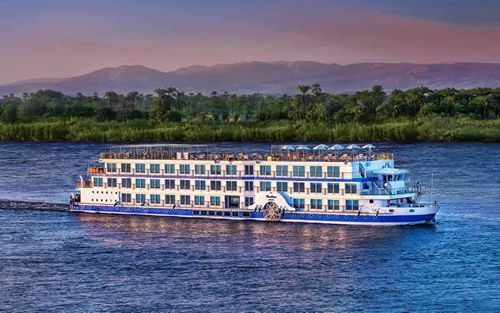 With just 24 luxurious cabins that are more akin to boutique hotel rooms, this graceful ship provides an ideal and romantic opportunity to experience Egypt’s glorious River Nile in ultimate style. Our guide price gives you an idea of how much to budget for an itinerary like this. 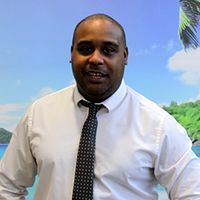 The price will vary based on many elements including exchange rates, and your choice of accommodation, duration, departure date, airline and cabin class. Other duration's are also available. Please call for further information. This cruise departs on set dates depending on the route. All excursions are included as per cruise itinerary below. (Except optional extras). Note: * It may be necessary to amend the itinerary due to prevailing local circumstances. We will endeavour to provide you with as much notice as possible. As so many sites are visited, a Nile Cruise may not be suitable for the very elderly, people with walking difficulties or children. Please note that some excursions may take place very early in the morning. Optional excursions shown may be available to pre-book, and where a tour is capacity controlled and participants are limited it may be advisable to do so. All tours/activities/excursions are operated by local, independent suppliers and your contract will not be with us, but with them, subject to their terms and conditions. When booked locally we are not responsible for the availability, operation, or any risks that may be involved with these tours/activities/excursions. Morning embarkation in Luxor and promptly set sail to Qena. 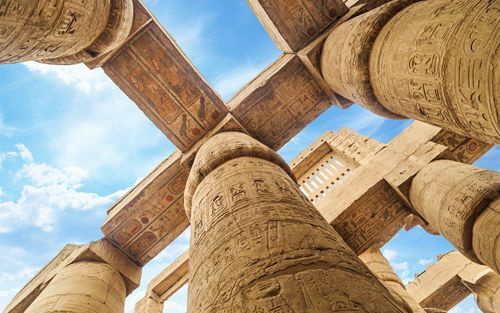 Take lunch on-board and upon arrival visit the Temple of Dendera. Enjoy free time and then afternoon tea at the club lounge. Have dinner on-board in the evening. Overnight in Qena. 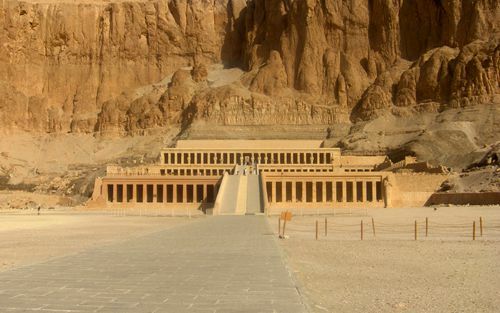 After breakfast visit the Temple of Abydos and then set sail for Luxor. Have lunch on-board followed by free time and afternoon tea. 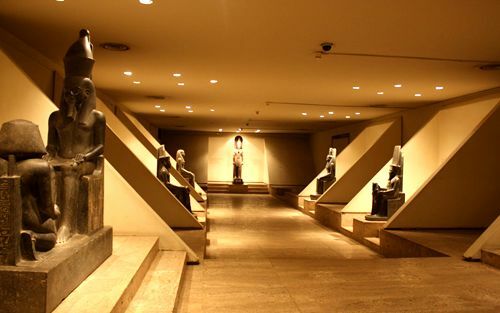 Upon arrival visit the Luxor Museum. Evening dinner. Overnight in Luxor. Enjoy the morning at leisure taking breakfast and lunch on-board. Afternoon visit to the Luxor and Karnak Temples. Afternoon tea followed by early evening cocktail reception. Dinner served on-board. Overnight in Luxor. 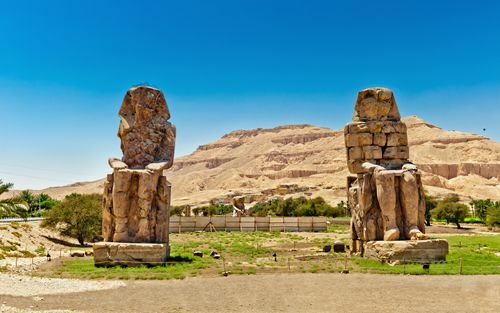 After an early breakfast visit the West Bank’s Valley of the Kings and the colossus of Memnon. Continue on to Esna whilst taking lunch and afternoon tea on-board. Dinner is served in the evening. Overnight in Esna. 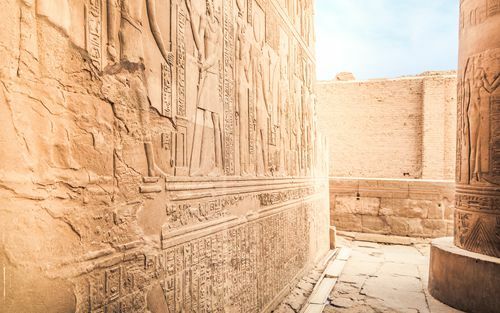 Set sail for Edfu. 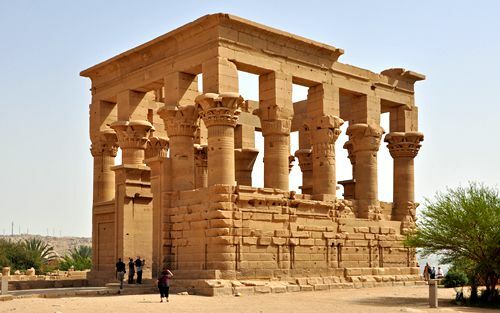 After breakfast visit the Temple of Edfu and then continue sailing to Kom Ombo. Take lunch and afternoon tea on-board. Early evening visit to the Temple of Kom Ombo followed by dinner on-board. Overnight in Aswan. After breakfast visit the High Damn and Philae Temple. 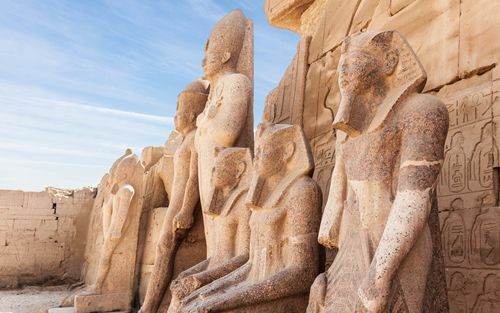 Take lunch on-board and then visit the Nubian museum by motor boat. Free time and afternoon tea followed by evening dinner. Overnight in Aswan. Enjoy your final breakfast on-board before disembarkation. You will then be transferred to the airport or to a hotel if you have booked an extended stay. 22 Luxury air-conditioned cabins with ensuite bathroom and 4 Luxury Suites, offering a large panoramic window, LCD Satelite TV, DVD player, Mini bar, Wireless Internet access, Coffee machine and Safe. The Four Luxury Suites additionally feature a separate living room and Private Terrace; two of them feature an outdoor jacuzzi. On-board international gourmet dining with daily menus & à la carte service.